On Shell In A Box, the command yunohost backup list won’t return anything. It seems to be loading endlessly. Right now, as often, the webadmin is not accessible anymore. It’s loading endlessly. Maybe this is related? Anyway, the webadmin area always needs long loading time on my server. Can I do something about it?  Your yunohost might be upgrading (only one yunohost command at a time…). webadmin is back, but I can’t access to my backup area. Nor in webadmin or in shellinabox. You can use --debug option when you list to see, where it runs indefinitely. That should be right, can I empty the folder /home/yunohost.backup/without risk? I did empty all my backups and did another one with the webadmin. On the admin, all goes well, until the message “Backup completed”, then it’s still loading indefinitely. After that, I can’t access to the webadmin area. Well uh, idk, can you try pkill -9 yunohost ? Actually I did a reboot because I needed to get access back. Now I’m trying to find Why when I run a backup, it mess everything up. Could you tell me how I can see an hitory of the log that appear on the top of the screen in the webadmin? Can’t find it.